Boulder International Film Festival: SNEAK PREVIEW: Luc Besson's "The Lady" coming to BIFF 2012! SNEAK PREVIEW: Luc Besson's "The Lady" coming to BIFF 2012! Here's a little tidbit for you, BIFF fans -- the Boulder International Film Festival is proud to announce that it will host the Colorado premiere of Luc Besson's new feature film, "The Lady"! 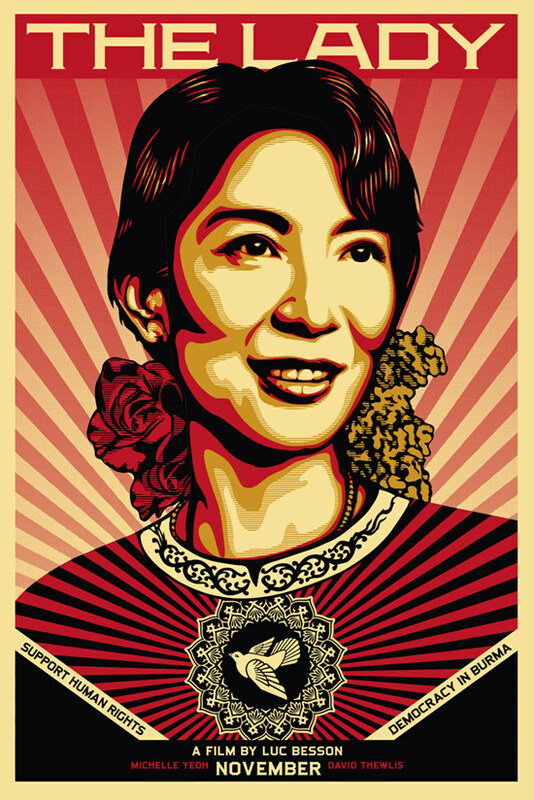 This biopic of Burmese political leader and Nobel Peace Prize winner Aung San Suu Kyi stars Michelle Yeoh ("Crouching Tiger, Hidden Dragon") and David Thewlis ("Naked," "Seven Years in Tibet," Professor Lupin in the "Harry Potter" series). The film follows the life and struggles of the woman whose opposition to the ruling military junta meant that she was destined to be separated from her family and subjected to house arrest for more than 20 years.Luc Besson is best known for his fantastic adventure films -- "La Femme Nikita," "The Professional," "The Fifth Element" -- but he has also essayed documentaries ("Atlantis") and historical dramas "The Messenger: The Story of Joan of Arc"). We are so excited to be part of this film event! More details, and more info on films and filmmakers coming to BIFF 2012, coming soon!